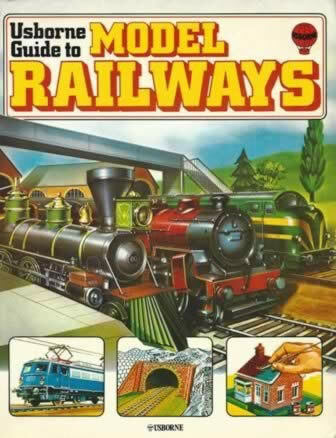 Usborne Guide To Model Railways. 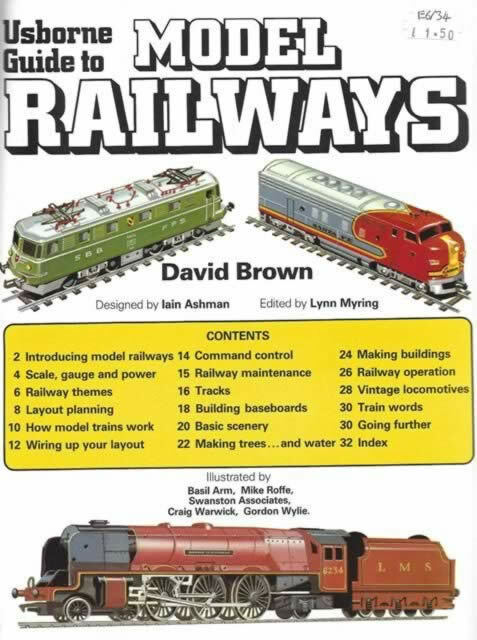 This book has been written by David Brown and was published by Usborne Publications. This edition is a second hand copy which is in a Good Condition.